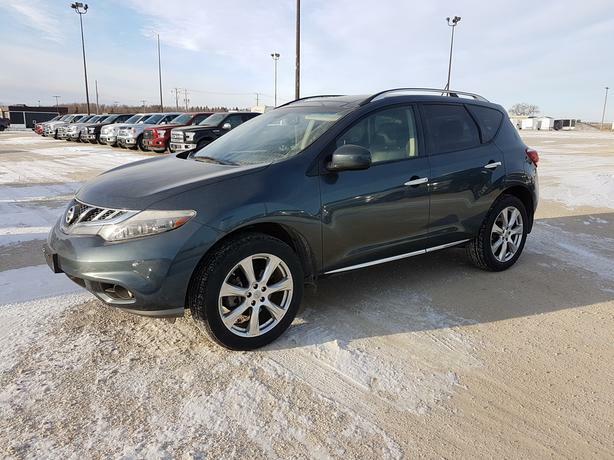 3.5L AWD, 5 passenger black leather interior, Bluetooth, Heated steering wheel, Power heated front seats, Power sunroof, Navigation, Back up camera, Dual climate control, Power liftgate, Traction control. Stock# 7X041. Dealer# 0521. For more info call Wilf's Elie Ford toll free 877-360-3673.